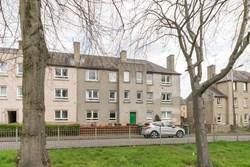 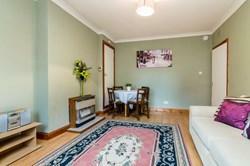 Spacious and well presented, three bedroom, lower villa with private gardens. 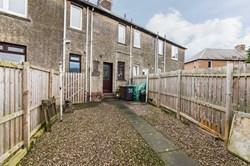 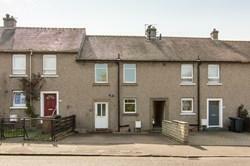 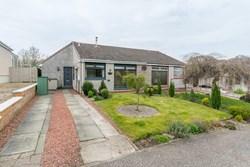 Set on a quiet residential street, located in the popular town of Inverkeithing in Fife, just north of the Forth bridges. 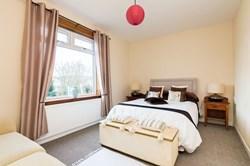 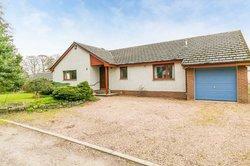 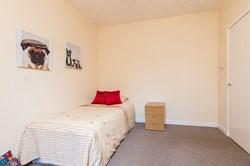 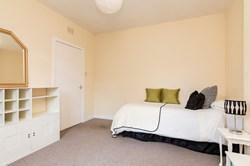 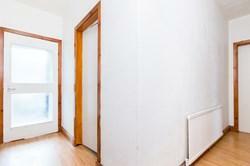 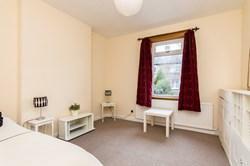 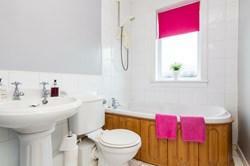 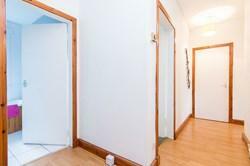 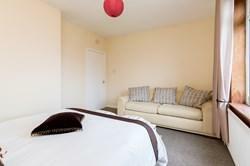 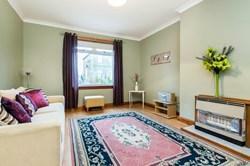 Comprises an entrance hall, living/dining room, kitchen, three double bedrooms and a bathroom. Features include a well proportioned floorplan, uPVC double glazing, gas central heating, a fitted kitchen with appliances and, TV and telephone points. 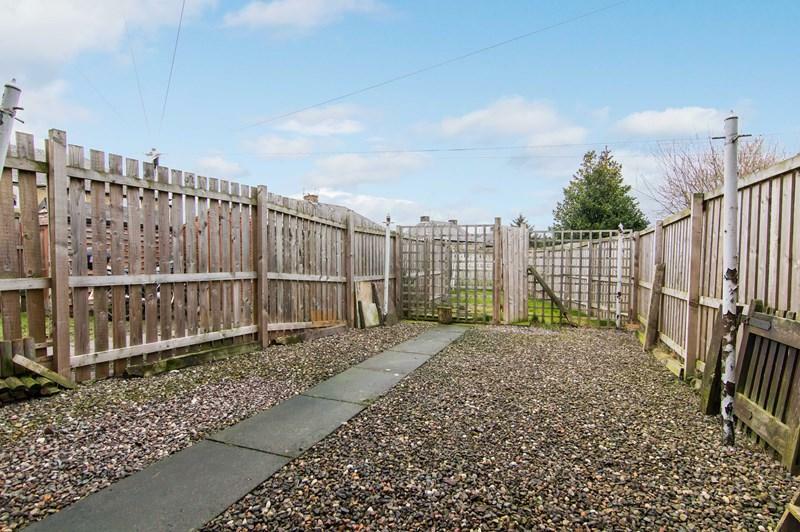 Further features include a easily-maintained private rear garden, a pebbled front garden, and ample on-street parking on the surrounding streets. 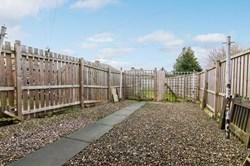 Spacious and well presented, three bedroom, lower villa with private gardens. 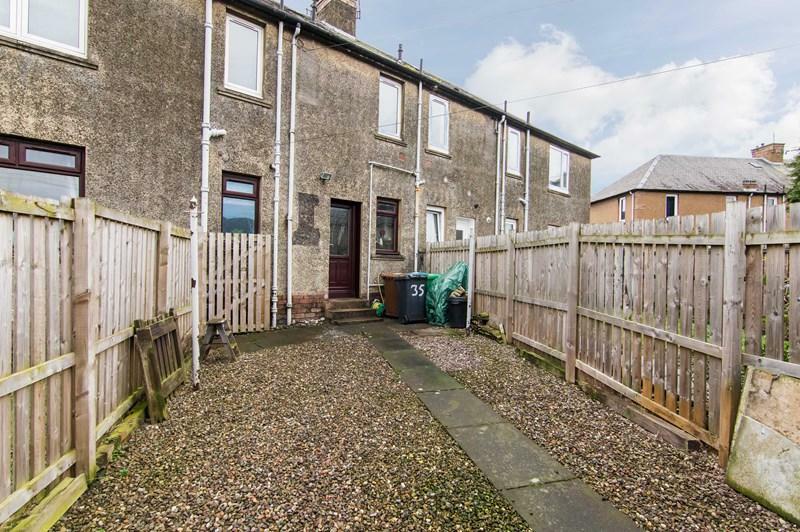 Set on a quiet residential street, located in the popular town of Inverkeithing in Fife, just north of the Forth bridges. The entrance hall has a storage cupboard, laminate flooring, and opens up into the front set, bright and spacious living room featuring another storage cupboard, a gas fire and space for living and dining furniture. 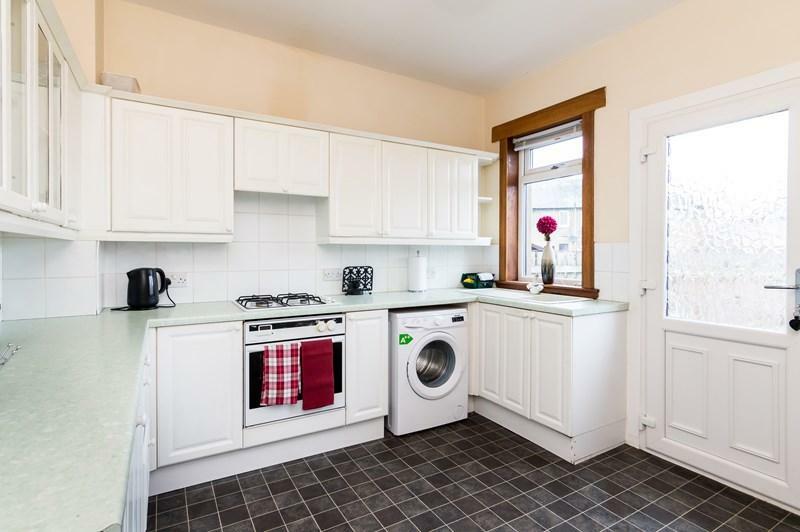 With access to the rear garden, the good sized kitchen is fitted with contemporary wall and base units, with laminate worktops, a composite sink and tiled backsplash. 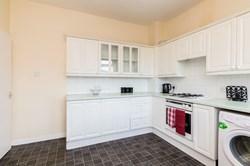 Appliances include an integrated gas hob, electric oven, extractor hood, and freestanding washing machine and fridge/freezer. 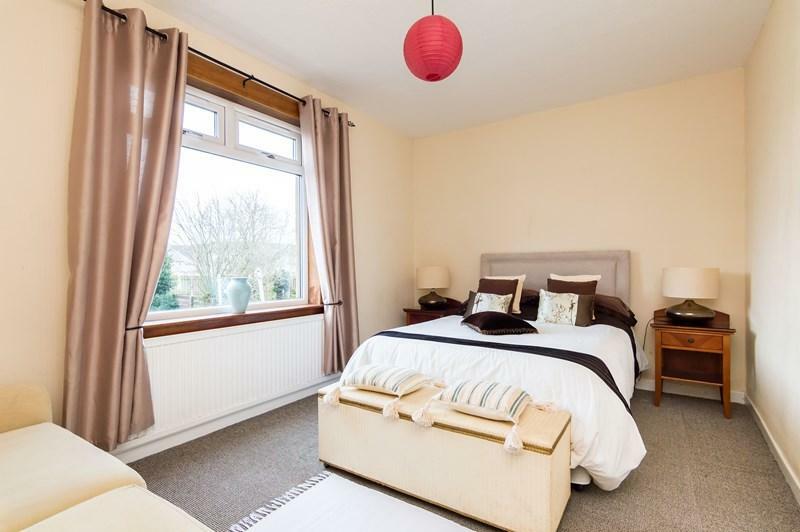 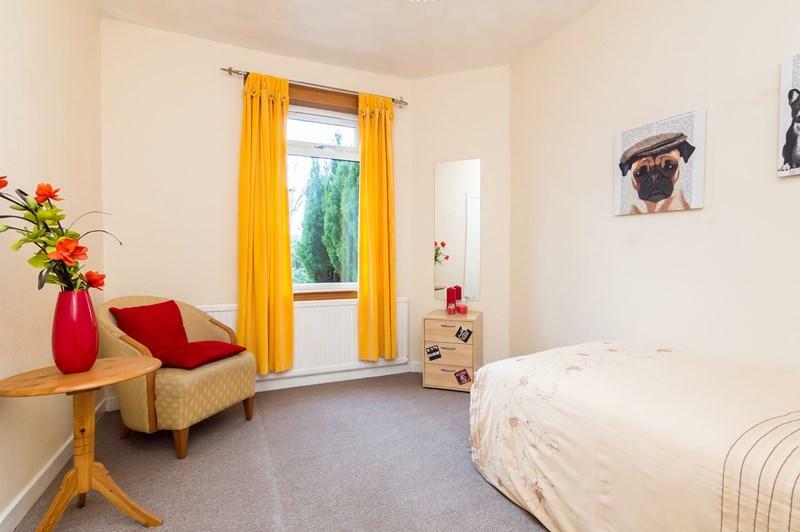 Generously sized bedroom one is set to the rear of the property, with carpeting and pendant light, whilst bedrooms two and three are similarly well finished, set to the front, and feature carpeting and ample space for freestanding bedroom and storage furniture. The bathroom is fitted with a contemporary white three-piece suite including a corner set bath with an electric shower over, tiled walls and floor. 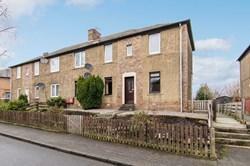 Inverkeithing, on the northern banks of the Forth in Fife, is a town, royal burgh and parish. A stone-built medieval town centre has a bustling high street, whilst more modern residential developments continue to be added the peripheries. The town is convenient for commuters being Ideally-placed for access to the M90, Forth Road Bridge, Ferry Toll Park & Ride, and Inverkeithing rail station. 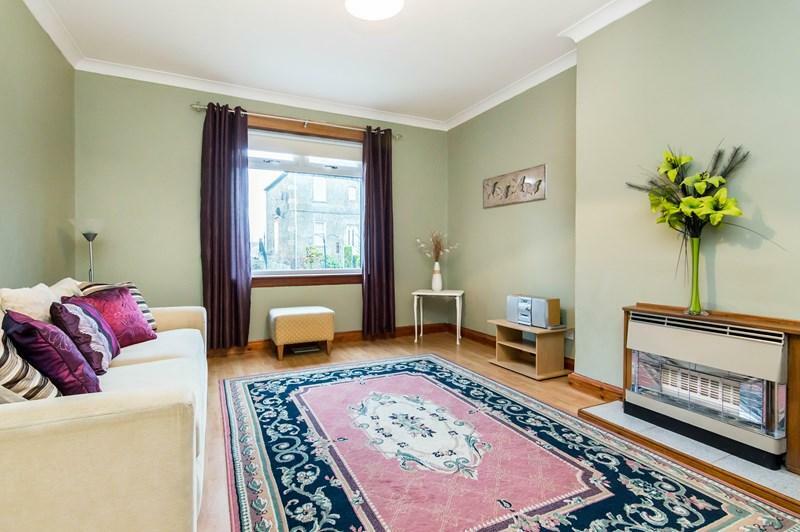 Good local shopping and amenities can be found on Inverkeithing High Street, whilst a short drive takes you to the city of Dunfermline, which provides a larger selection of high-street shopping, supermarkets, schools, bars, restaurants, and also further bus and rail links. 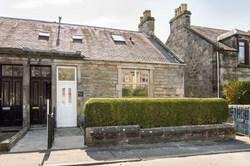 Inverkeithing Primary School and Inverkeithing High School provide local schooling.